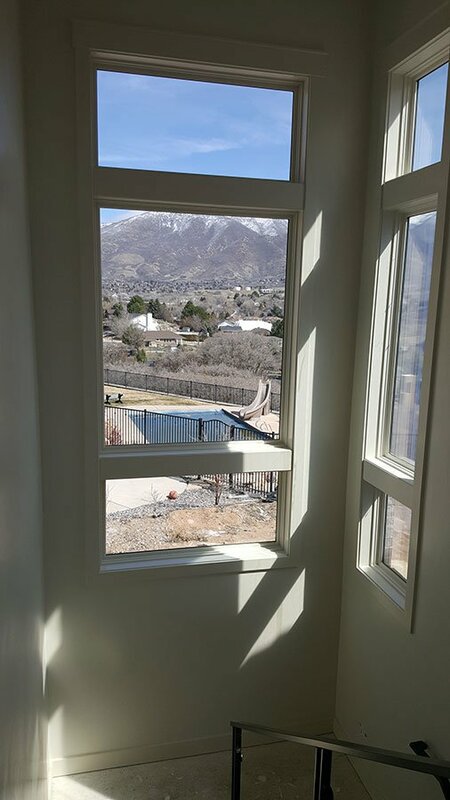 Post construction window cleaning is an important final step in the home	building process, as construction projects can take a major toll on windows	throughout the process, leaving them covered with paint, plaster, dust,	stickers, taping, and more. Even a construction team that’s extremely	careful about protecting windows and running a tidy construction site	will still likely leave some type of glass residue behind. Proper care	must be taken to avoid damaging glass. The	window cleaning technicians at Zack’s Glass Cleaning are trained on various cleaning	processes to avoid scratching glass with construction debris. 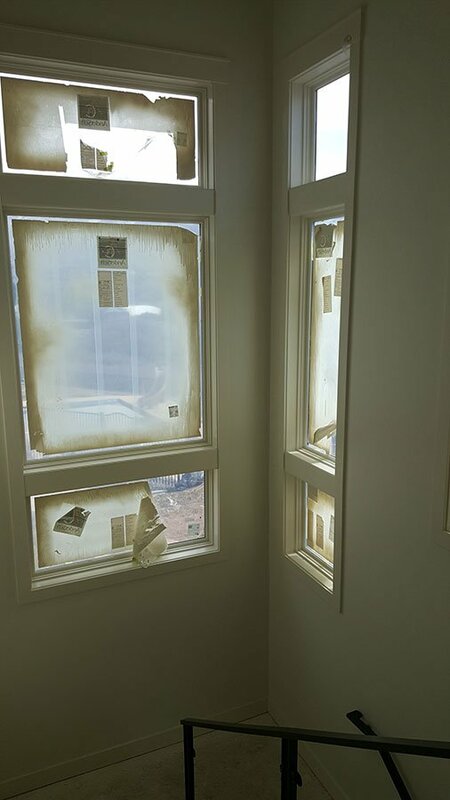 We use specialized	tools and techniques to protect your windows from scratching and remove	any and all construction debris. Whatever debris or residue you have left on your windows post-construction,	contact Zack’s Glass Cleaning in Ogden today! Removing stucco, plaster, paint, silicone, and other debris from windows	is a tricky business, one that can easily lead to scratches on the glass. Simply using a scraper or other basic technique to clear construction	debris is likely to cause minor or major damage to your windows, especially	if they are made of tempered glass. 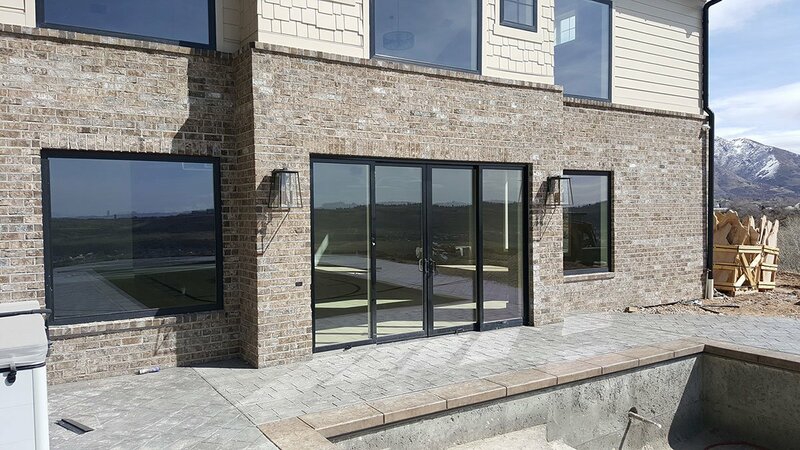 Dried concrete and stucco: These materials can sometimes scratch glass	just by getting on the window in the first place, but once they’re	there, our team can use acid to break down the dried material and remove	it without causing further damage. Stickers: Manufacturer stickers can be pesky to get off windows, leaving	an adhesive residue behind. We soak them in water and detergent, and then	use a specialized formula to lift off any remaining adhesive. Dried paint: We utilize a specialized window scraper to remove dried paint,	ensuring the scraper doesn’t scratch the window. 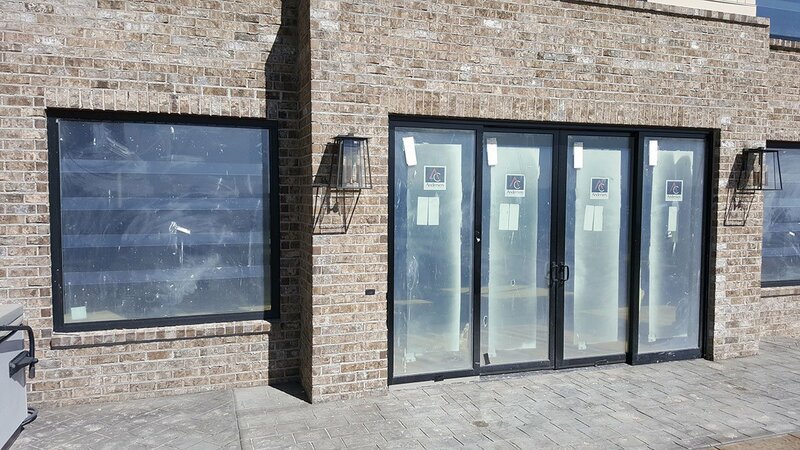 Here are some real life before and after pictures of post contruction window	cleaning projects completed by the professional window cleaners at Zack’s	Glass Cleaning. Our team is dedicated to bringing you high-quality customer service and	window cleaning on every job. We understand it’s important to be	able to trust who you let into your home or business, which is why we	utilize strict background checks and hand-select our employees. We also	know that we only get one chance to do the job right—a scratched	window from poor window cleaning techniques can’t easily be repaired. That’s why we provide extensive training for all of our employees,	ensuring they know the safest and most effective ways to handle cleaning	equipment and provide thorough, scratch-free cleaning for your windows	post-construction. We always make sure you know upfront the scope and timeline of the work	we’re doing, and we follow up after the work is done to ensure you’re	completely satisfied with our work. Book your appointment for post construction window cleaning now!